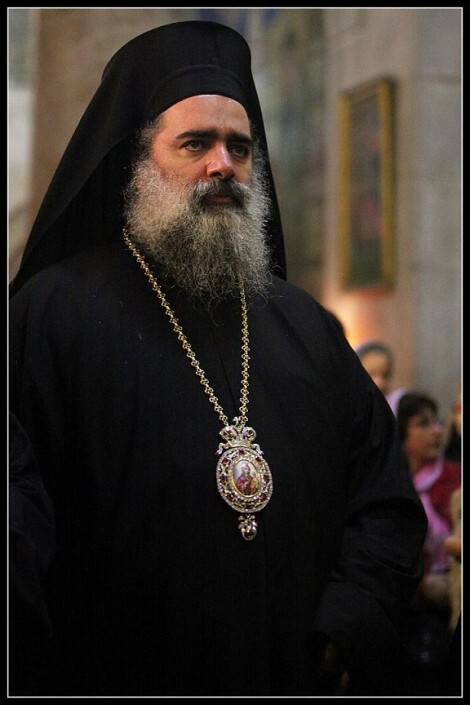 On Thursday, Orthodox Archbishop Atallah Hanna condemned Israeli authorities for imposing obstacles on Christians wishing to enter the Church of the Holy Sepulchre in Jerusalem to celebrate the upcoming Christian holiday of Easter, saying in a statement, “It’s the right of every Christian to reach the Church of the Holy Sepulchre without facing any obstacles, or impediments. The Israeli security pretexts are unacceptable in every way”. He called on Orthodox and Christian institutions to help Christians gain entry to the holy sites, “We call on our sons, churches, and followers to head to the Church of the Holy Sepulchre and hold on to this religious and national right and refuse the status quo imposed by the occupation authorities”. Hanna’s statements come days after Palestinian Christian groups in Jerusalem denounced Israeli restrictions on their right to worship in the city, calling for an end to discrimination against both Christians and Muslims in the holy city. A statement by the “Palestinian Christian Organisations in Occupied East Jerusalem” read, “The restrictive measures constitute grave violation on the freedom of worship, and amount to discrimination against Christians because the occupation authorities want to negate the Christian presence and create the impression of a Jewish-only city. 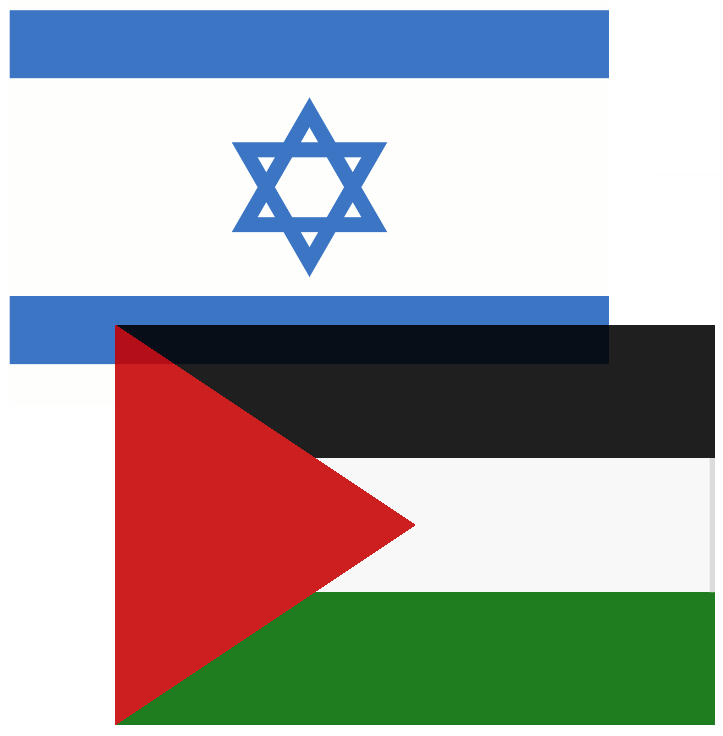 Both Christians and Muslims are often unable to worship freely and to be with their families and friends during religious holidays because of Israel’s actions”. Jerusalem was the scene of violence last Easter, as Israeli forces erected checkpoints around the Holy City and assaulted pilgrims as they crowded in the area. 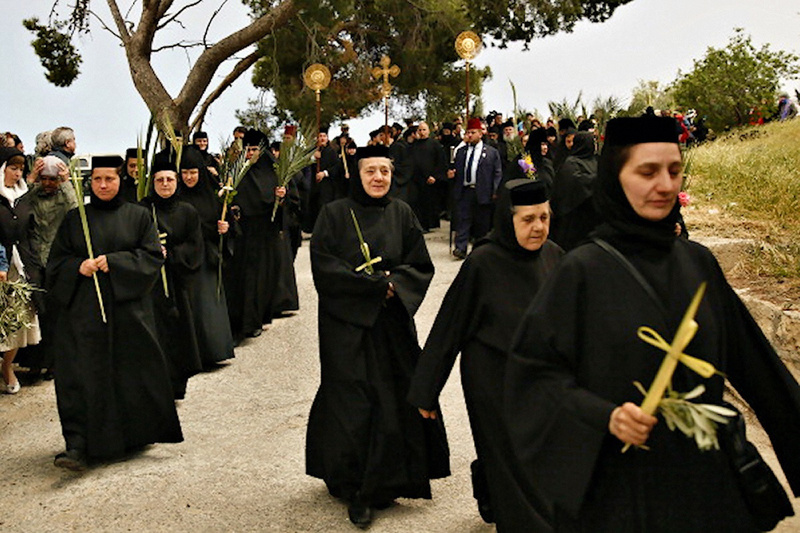 A statement signed by the heads of all recognised churches in the Holy Land later denounced the “awful scenes of the brutal treatment to clerics, average people, and pilgrims in Jerusalem during Holy Saturday”, lamenting that clergymen and average people “get beaten brutally and indiscriminately and be denied access to their churches under the pretext of keeping order”. Later, Israel officially apologised to Egypt after Israeli police officers attacked Egyptian diplomats and a Coptic clergyman at a church in Jerusalem during Orthodox Easter. In a report published in 2012, the US State Department made similar observations, “Strict closures and curfews imposed by the Israeli government negatively affected residents’ ability to practise their religion at holy sites, including the Church of the Holy Sepulchre and al-Aqsa Mosque in Jerusalem, as well as the Church of the Nativity in Bethlehem. The separation barrier much impeded Bethlehem-area Christians from reaching the Church of the Holy Sepulchre in Jerusalem and made visits to Christian sites in Bethany (al-Eizariya) and Bethlehem difficult for Palestinian Christians who live on the Jerusalem side of the barrier”. Israeli forces occupied East Jerusalem, including the historic Old City, in 1967. It later annexed it in a move not recognised by the international community. There are around 200,000 Palestinian Christians in the West Bank, Gaza Strip, and inside Israel in total, whilst hundreds of thousands more live abroad. Israel’s High Court is weighing a petition to prevent security forces from approaching the Church of the Holy Sepulchre on Easter Eve. Palestinian Christians are awaiting a High Court of Justice ruling on a petition asking the state and the Israel Police to drop the heavy movement and security restrictions that have prevented worshipers from accessing holy sites in East Jerusalem on Holy Saturday during the past several years. Holy Saturday, which is the day before Easter, falls this year on April 19.